Is there anything better than spending a beautiful St. Louis spring, summer, or fall evening hanging out on a patio? 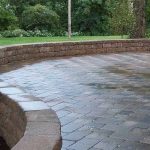 Schmittel’s Nursery offers custom patio construction in St Louis and St Charles Missouri. An outdoor patio provides a great space to relax, entertain, and spend time with family and friends. 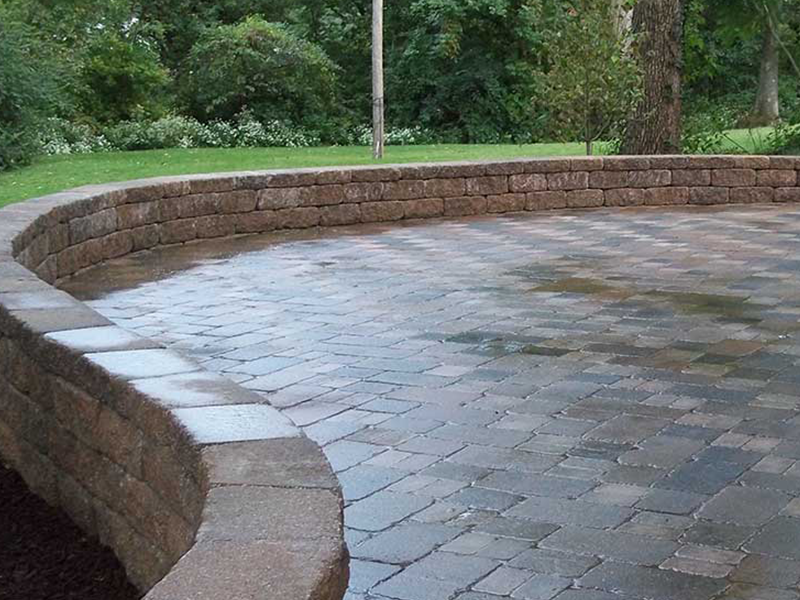 Our patios are constructed to the specific needs of each client and can host an array of different features. We provide multiple different design and material options to suit your specific taste. Our goal is to provide your home or business with the a completely customized patio design that is sure to set you apart from the rest. As always, we offer a free design consultation. We invite you to contact us today! We look forward to hearing from you.